While concrete flooring is considered highly durable, it doesn't mean that you’ll need to forget about the concrete flooring until signs of damage and deterioration are seen. Concrete flooring also loses its ability to support a variety of activities- it can crack, peel, stain, blister and even sweat. 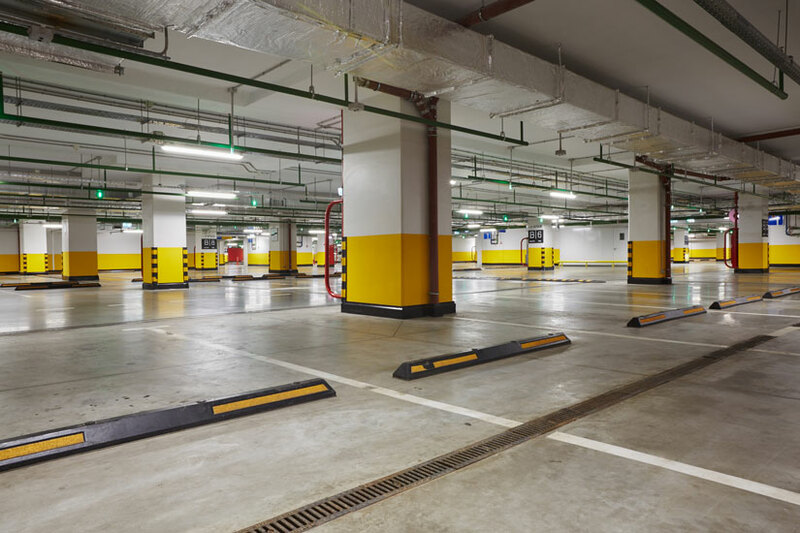 However, with a pro-active approach to maintenance and the application of appropriate materials, concrete flooring can remain reliable for many years. For many homeowners, the challenge is choosing the right materials that can be used in repairing cracks and filling concrete gaps. And when it comes to repairing concrete cracks, there are two popular options carried by many stores and professionals- epoxies and polyurethanes. Collectively known as resins, both epoxy and polyurethane are composed of at least two components, often blended before actual application. An epoxy is composed of an epoxy resin and a hardener and blended together before actual application. This formulation cures in 3-4 hours, in 25 degree Celsius temperature. Epoxies work like glue- it offers strong a strong bond once cured in a tough plastic-like texture. Polyurethane on the other hand works best for foundation repairs, and composed of a resin and an accelerator (or activator). But compared to epoxies, the texture of polyurethane may vary depending on the formulation or the specific brand of the product. The polyurethane formulation can be rigid, rubbery, and at times powdery. Aside from formulation and texture, epoxies and polyurethanes can also differ in the injection procedure and actual benefits when carrying out a concrete repair task. Epoxies and polyurethane also differ in the manner of injection and application to concrete cracks. Epoxy injections are considered low pressure injections; at 20 to 40 psi since this require the use of injection ports to inject the formulation into the concrete cracks. Polyurethane formulation on the other hand can be injected through low or high pressure, often from 1500 to 3200 psi. For projects that require polyurethane, injection ports or injection packers are often used and inserted into 8” deep holes where the formulation will be injected. The formulation fills the entire concrete thickness, thus completely sealing the flooring. There are some concrete repair projects that require an extra step, a flushing process to effectively clean up the concrete cracks. This additional step which isn't required with epoxies can help promote better adhesion. Both formulations work in addressing concrete crack issues, and often professionals will choose a product of formulation that’s familiar for them. While the differences and advantages aren't clear cut, there are some general guidelines that you should keep in mind. Polyurethane works best at any weather, and for different kinds of cracks. This is primarily the choice when one wants to instantly stop water leakage, since you can instantly confirm the setting of application. Choose epoxy when there’s a need for structural repair, or a requirement to create a patch that’s tougher than the surrounding concrete.